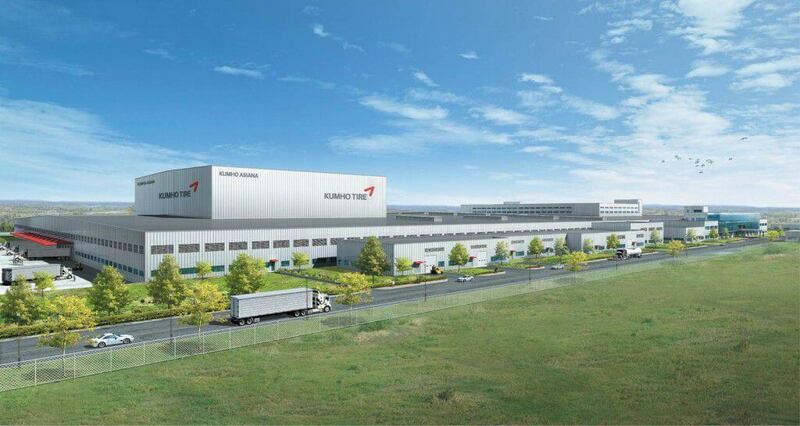 Kumho Tire USA Inc. has shifted its corporate headquarters from Rancho Cucamonga, California to to Atlanta, Georgia. The company believes that this move will “optimise the efficiency” of the organisation in the US. The tyre maker said that headquarters in Atlanta will “help streamline communication and cooperation within the company by placing their management team and support staff in proximity” of the factory that is coming up in Macon, Ga., and the firm’s distribution center in McDonough, Ga. The headquarters will be located in the Georgia Pacific building in the downtown Atlanta. Kumho’s current office in Ranch Cucamonga has been operational since 2005. 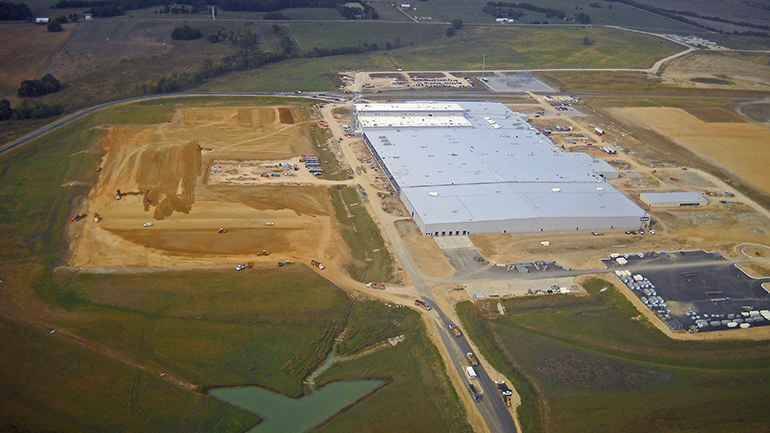 The upcoming plant in Macon at Softkee Industrial Park is expected to start production in January 2016. The construction for Macon plant had stopped six years ago due to global economic slowdown. However, the work later resumed in August 2014. The plant is being built on a 150 acre land in Sofkee Industrial Park. It will employ 450 people when it becomes operational.